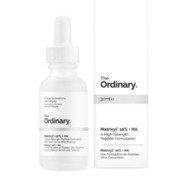 The Ordinary Matryxil 10% + HA Recommended? You Betcha! 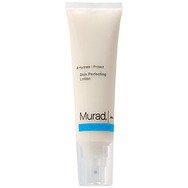 Murad Skin Perfecting Lotion Recommended? Fugheddaboutit! 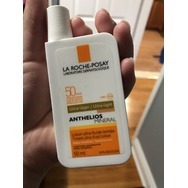 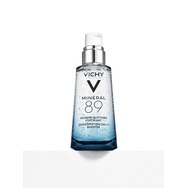 La Roche Posay Anthelios SPF 50 Ultra Fluid Lotion Recommended? You Betcha!